All events shown in the Department Calendar including the Departmental Seminar Programme. Warwick colleagues select some of the most important elements to them from the Periodic Table, an idea first presented by Russian chemist Dmitrii Mendeleev 150 years ago this month. The Warwick Centre for Doctoral Training in Analytical Sciences is recruiting the next generation of analytical scientists. With the world-leading facilities and expertise in Analytical Science at Warwick and partner external facilities (e.g., Diamond, ILL, ISIS) at their disposal, our students will graduate with a unique combination of skills in exploiting synergies between different experimental methods, e.g., diffraction, electrochemistry, mass spectrometry, microscopy and NMR, and in harnessing the power of combining data collection with experimental design, statistical analysis and simulation. Research and training will be delivered from across physical sciences, engineering and manufacturing, statistics, life and medical sciences in close partnership with industry, with research areas including pharmaceuticals, agro-chemicals and additives, soft matter, biological systems, energy and functional materials. How to apply: We invite applications from recent graduates with a strong first degree in any related discipline, including Chemistry, Engineering, Life Sciences, Mathematics, Pharmacy, Physics and Statistics. Studentships are available for UK citizens for September 2019 entry (full fees + consumables budget and minimum £14k stipend). EU students can apply for a limited number of stipends covering tuition fees. Applications are invited throughout the year. Congratulations to Sam Lawton who has just won this year's Young Persons' Lecture Competition. Sponsored by the Institute of Materials, Minerals and Mining, with support from The Worshipful Company of Armourers & Brasiers, the Young Persons' Lecture Competition invites students and professionals up to the age of 28 to deliver a short lecture on a materials, minerals, mining, packaging, clay technology and wood science related subject. There were three rounds to the competition: the regional heats, regional finals, and the national finals which took place on 25 April, and Sam wins a prize of £750 and a trip to South Africa to compete in the world finals. 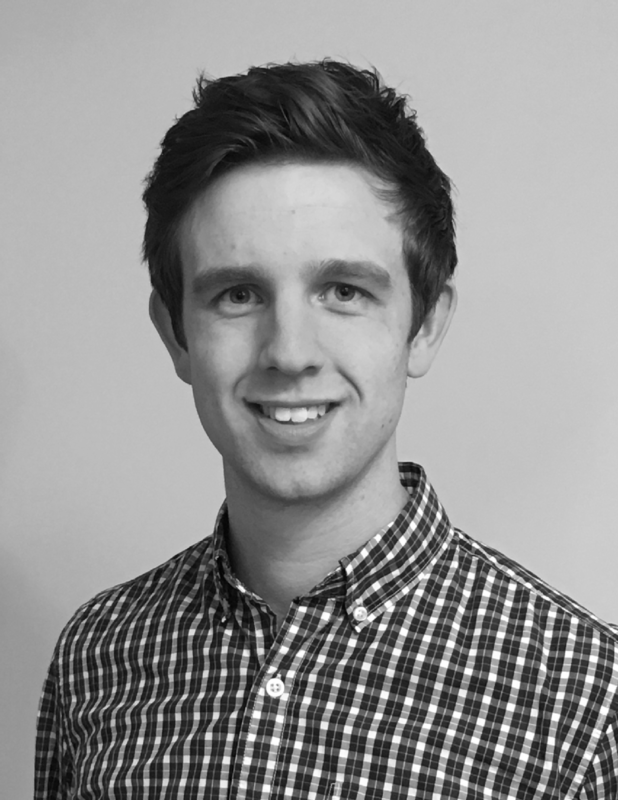 Sam is a final year PhD student under the supervision of Prof Dave Haddleton, and is currently working on developing new materials for the next generation of solar cells. Congratulations to Dr Matthew Jenner, Leverhulme Early Career Research Fellow in the Department of Chemistry, who has been awarded a BBSRC Future Leader Fellowship.